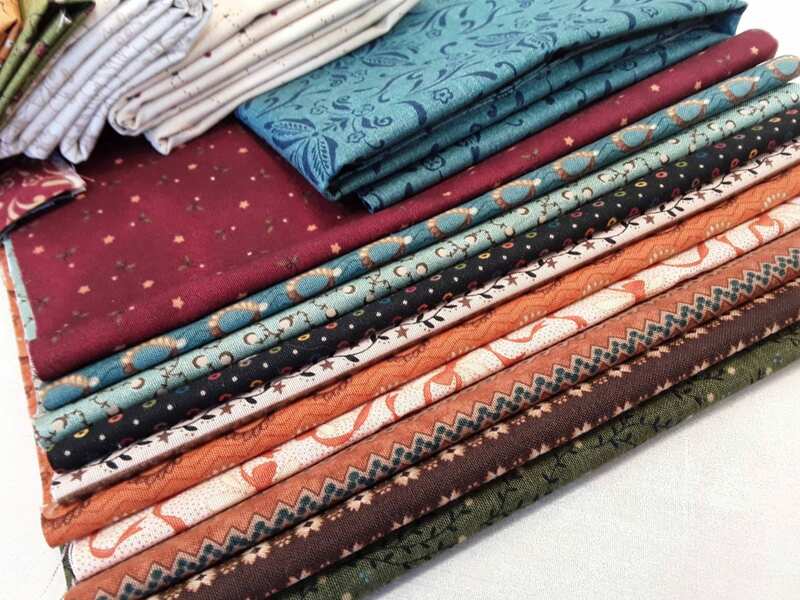 I have an entire wall of Kim Diehl fabrics and kits and books. 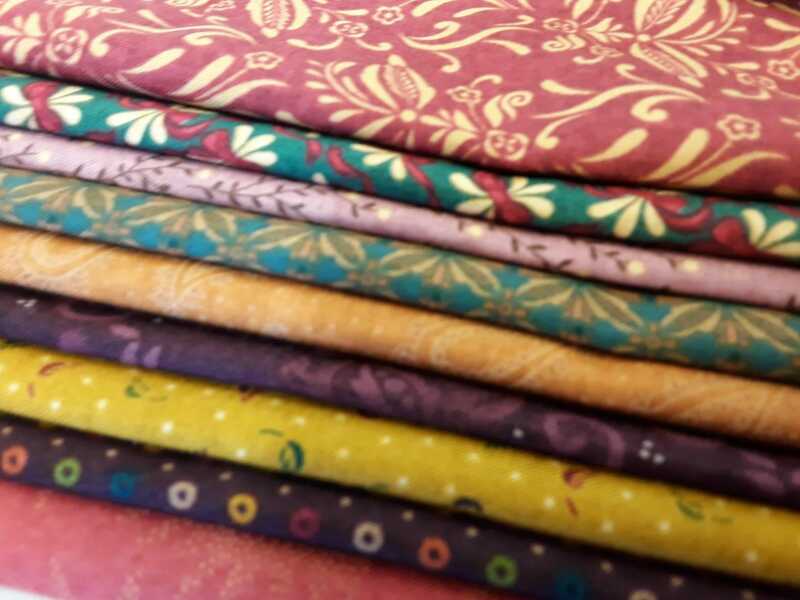 From this collection I make up kits large and small. 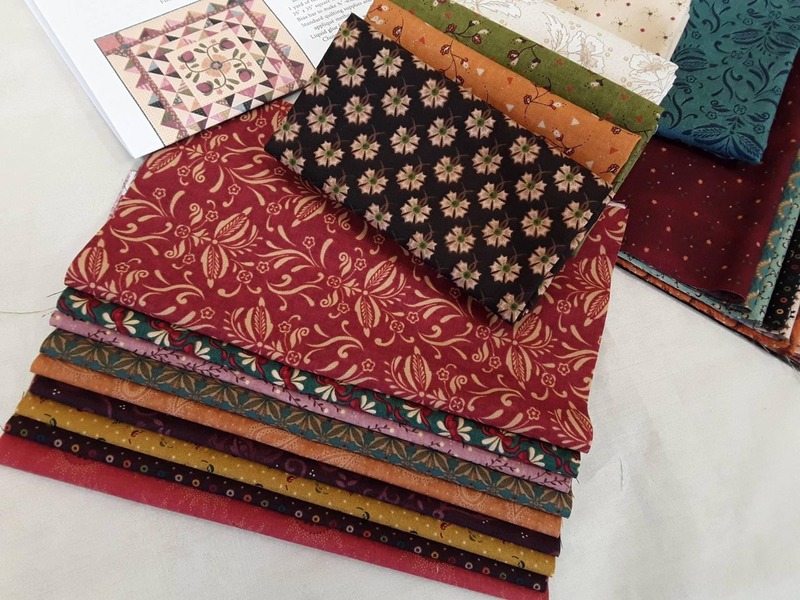 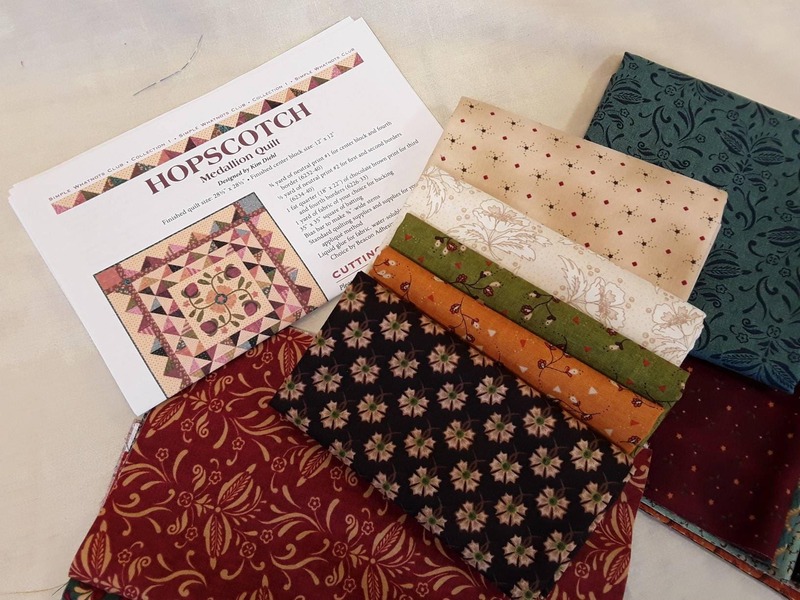 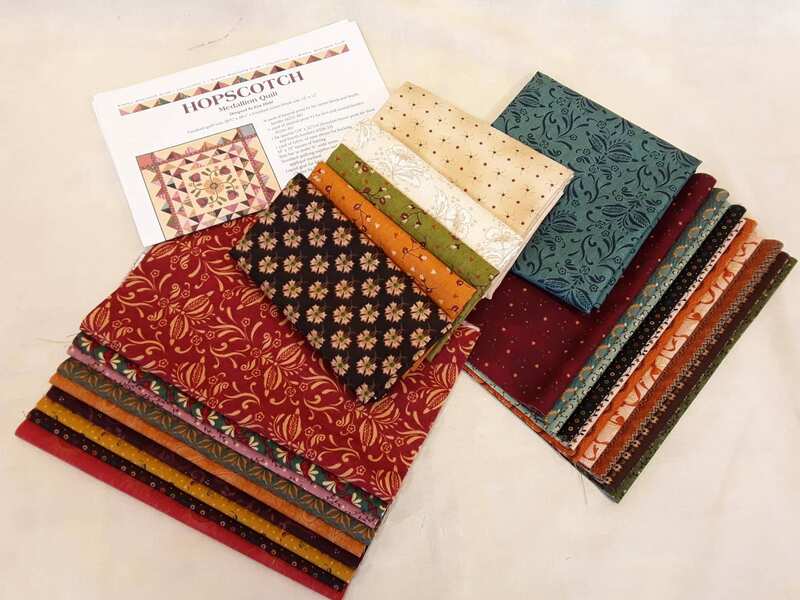 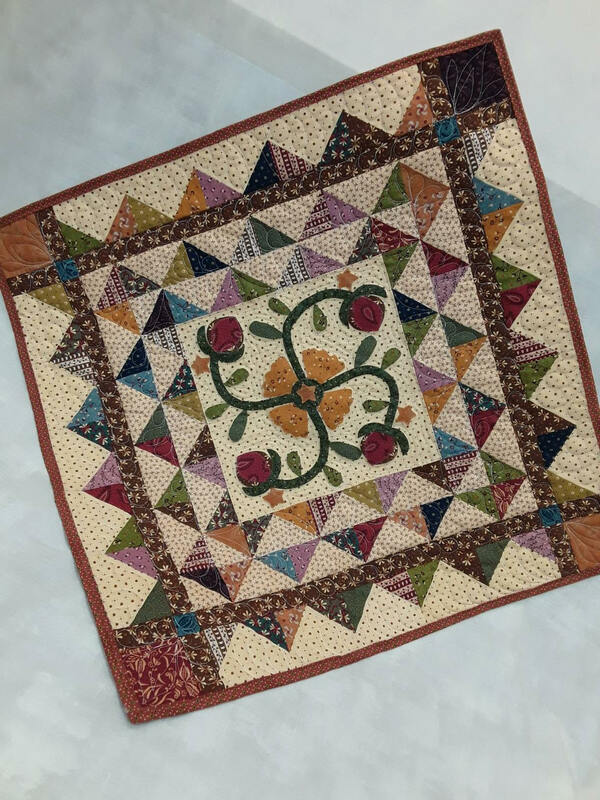 The Simple Whatnots Collections are small quilt kits designed by Kim Diehl. 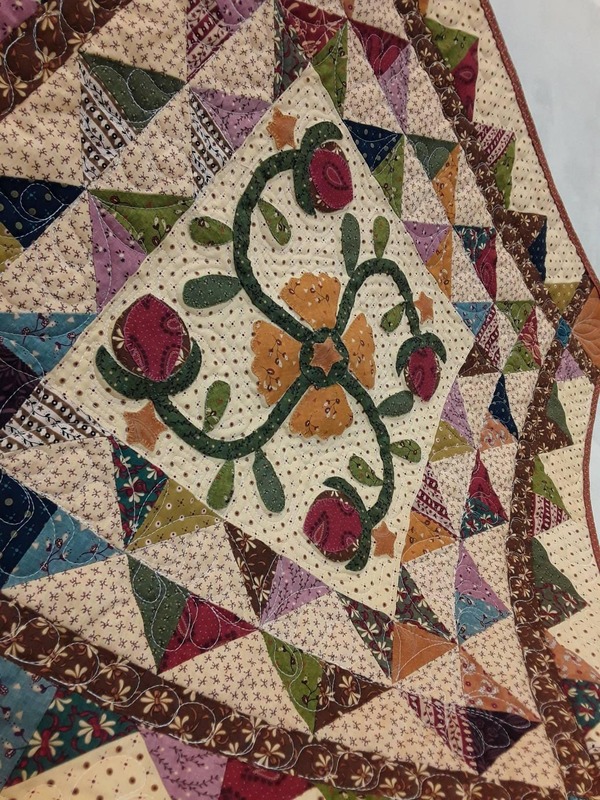 I use her fabrics from the textile company Henry Glass, and I re-kit these little quilts with similar fabrics as shown in the pictures. 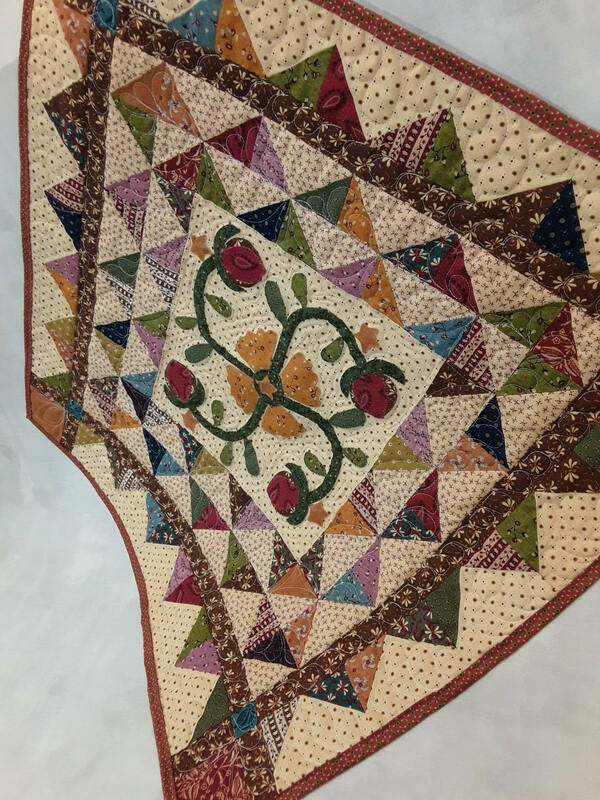 Kim uses all of her fabrics to combine for great patchwork quilts, mixing and matching in a most random fashion with a terrific outcome. 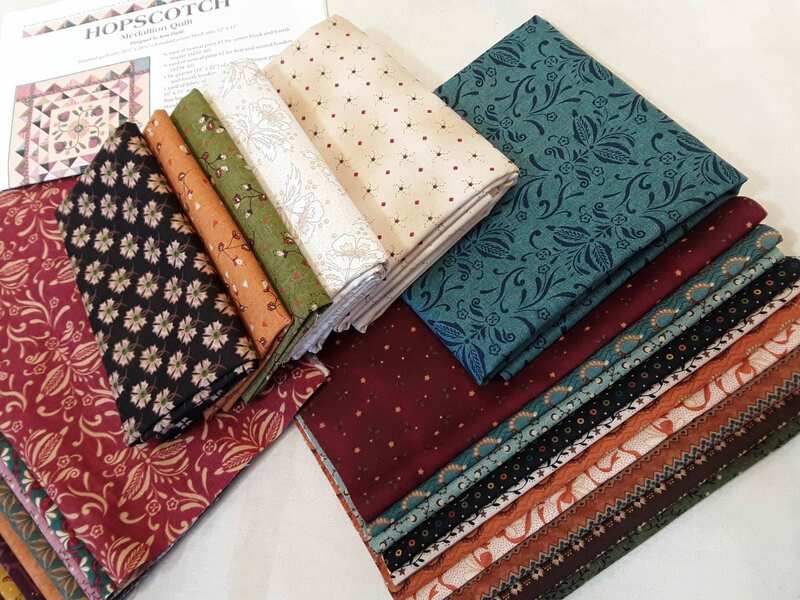 I pick fabrics that help you achieve this same look. 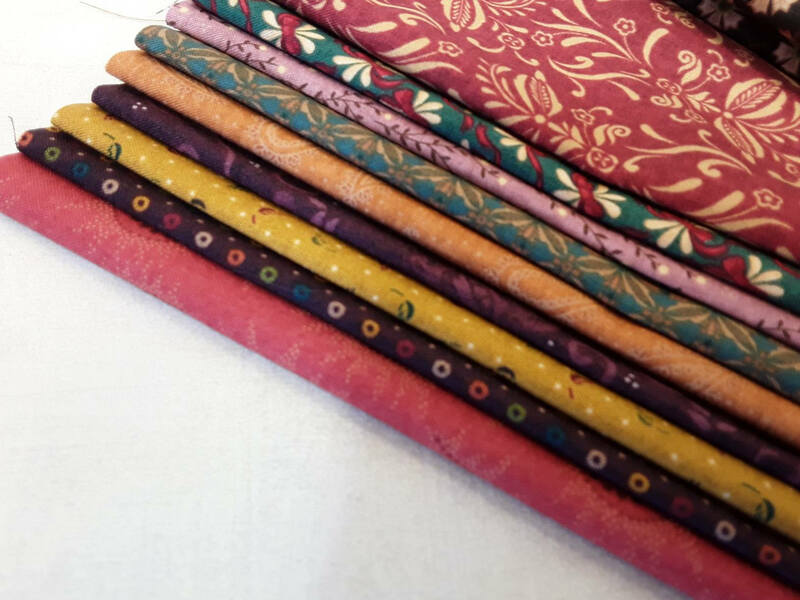 * finishes at 28" x 28"
I always have left-overs from her kits, and I just cut strips for my pineapple or log cabin quilts, a favorite thing to do when I'm watching a Netflix series and I don't want to overthink while I sew.